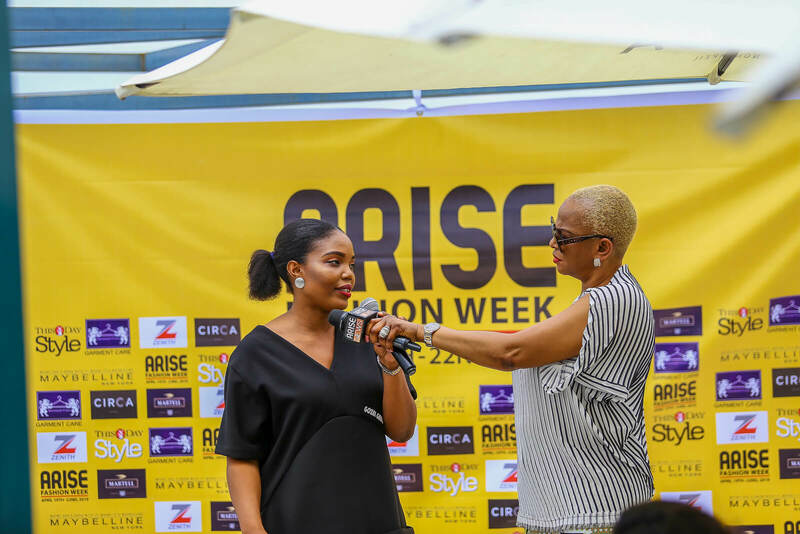 Arise Fashion Week is upon us once again! 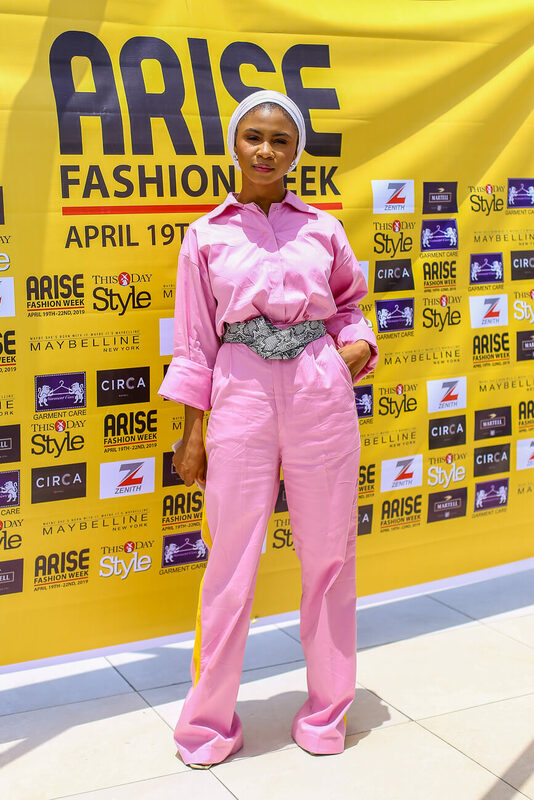 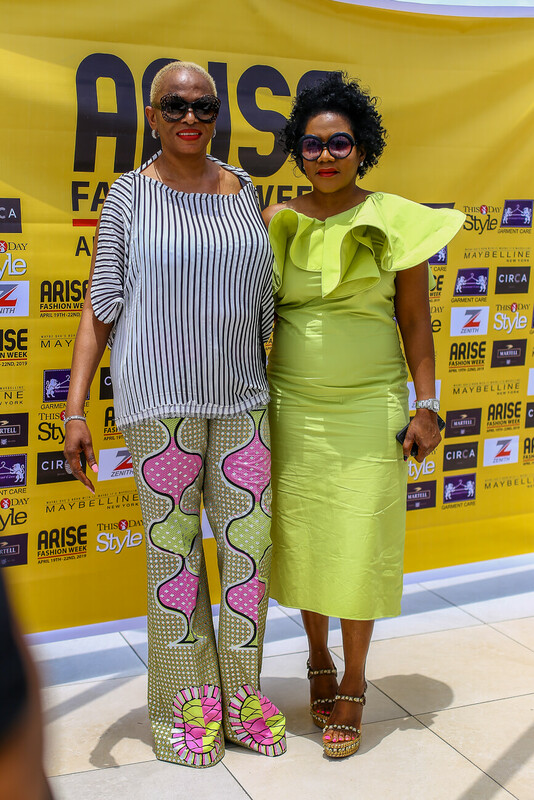 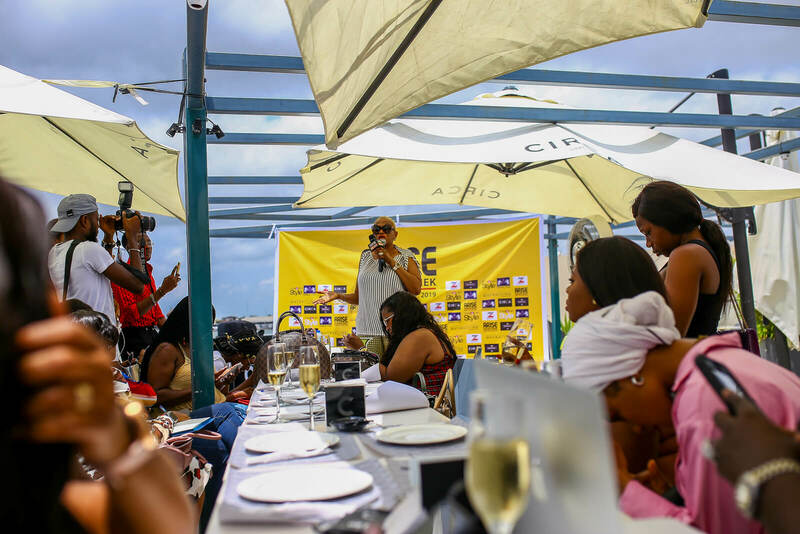 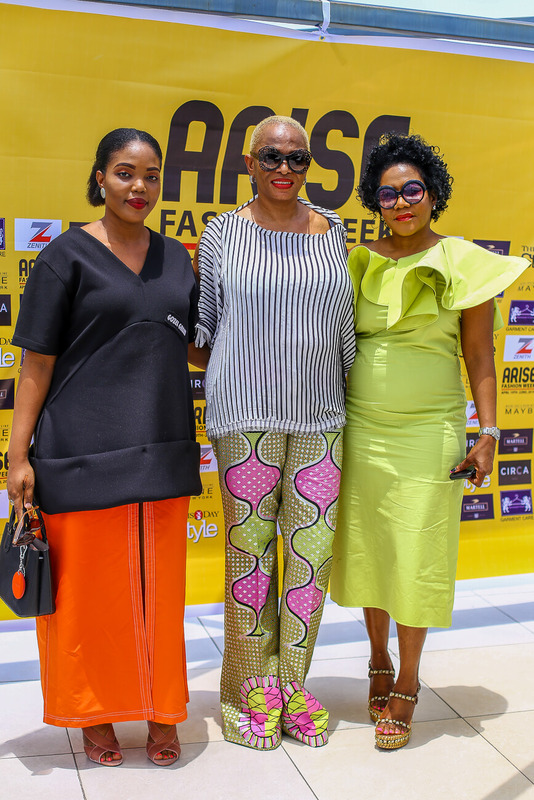 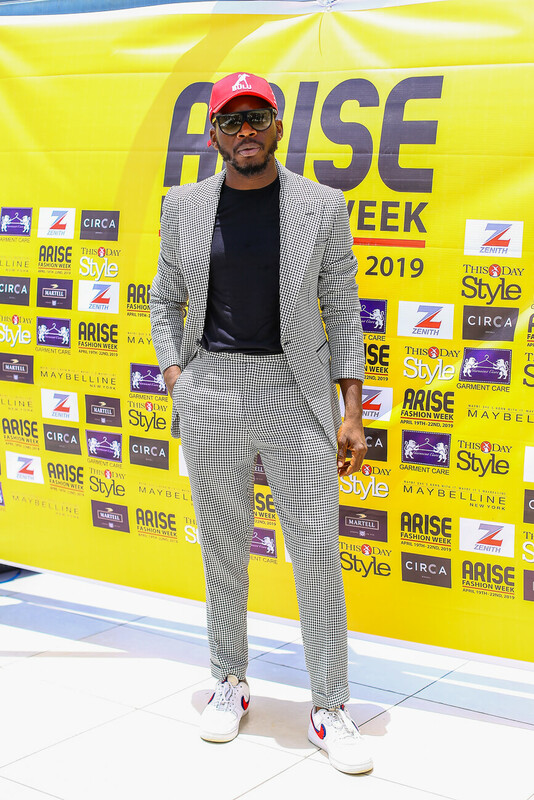 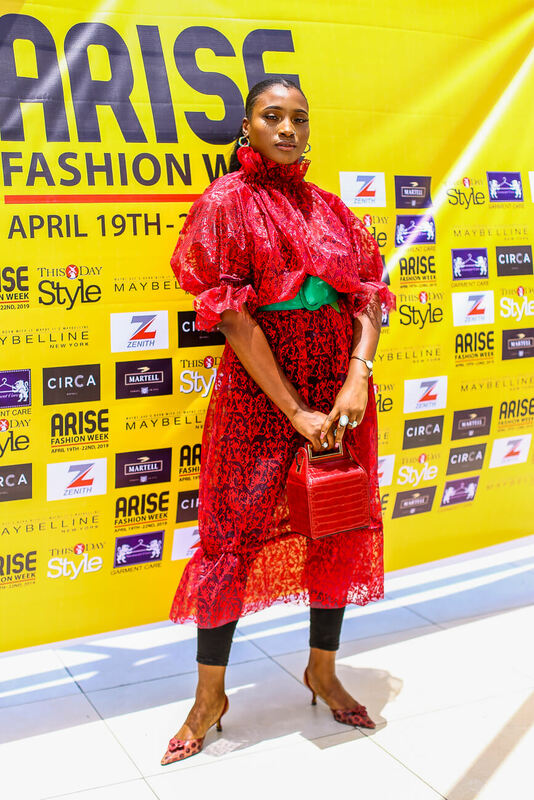 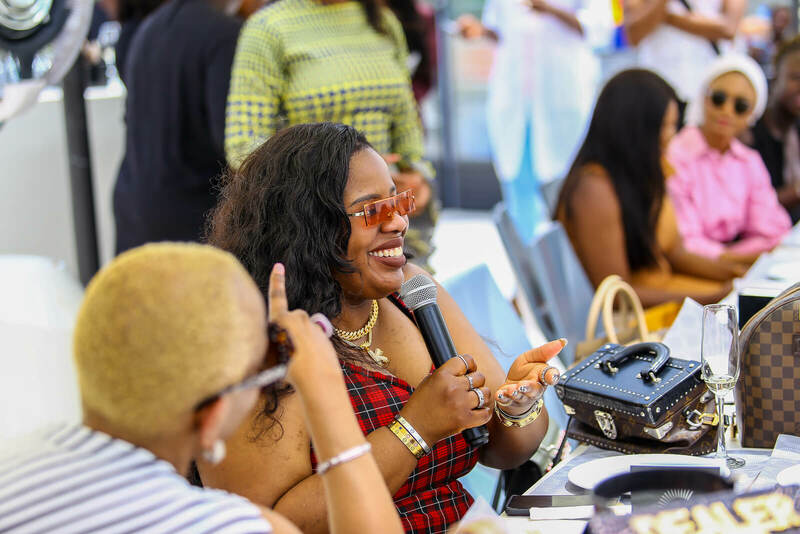 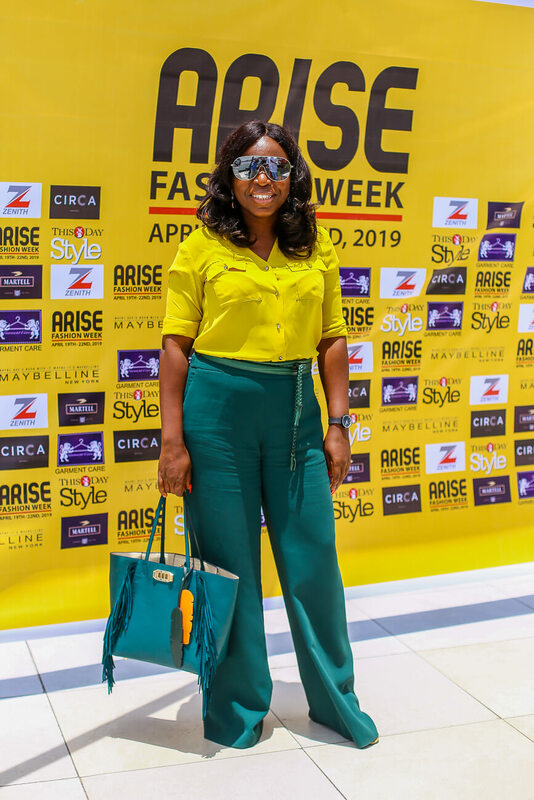 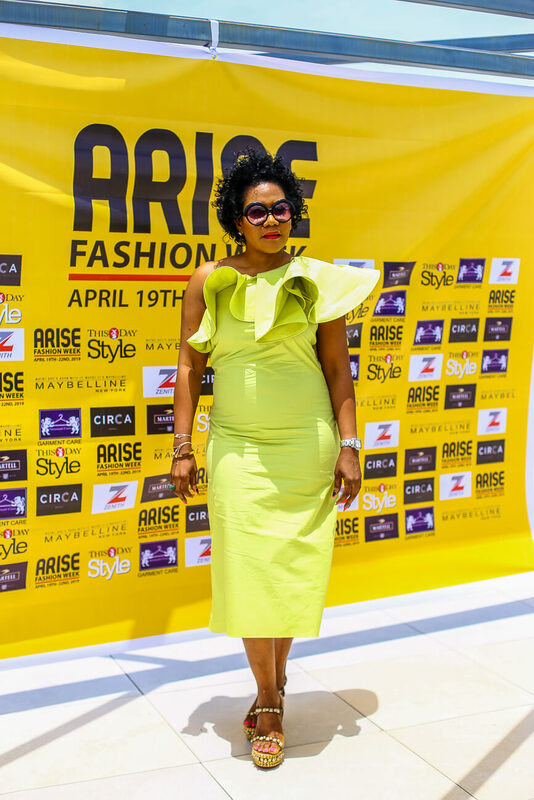 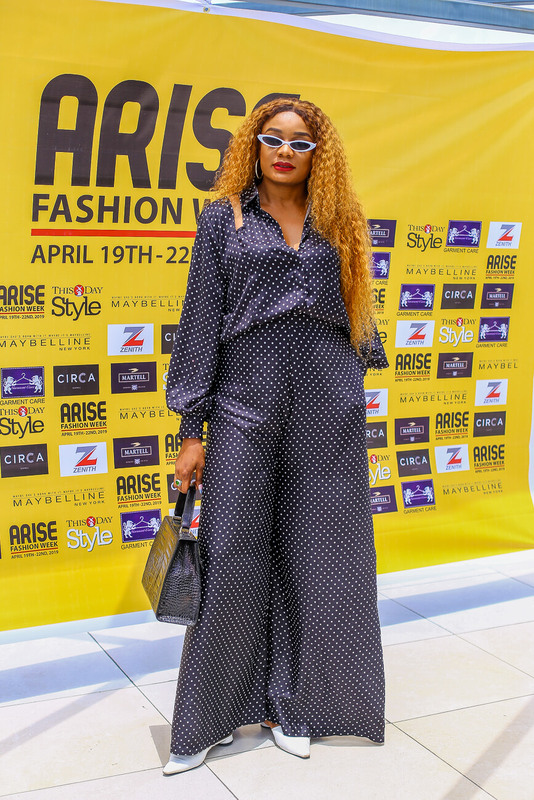 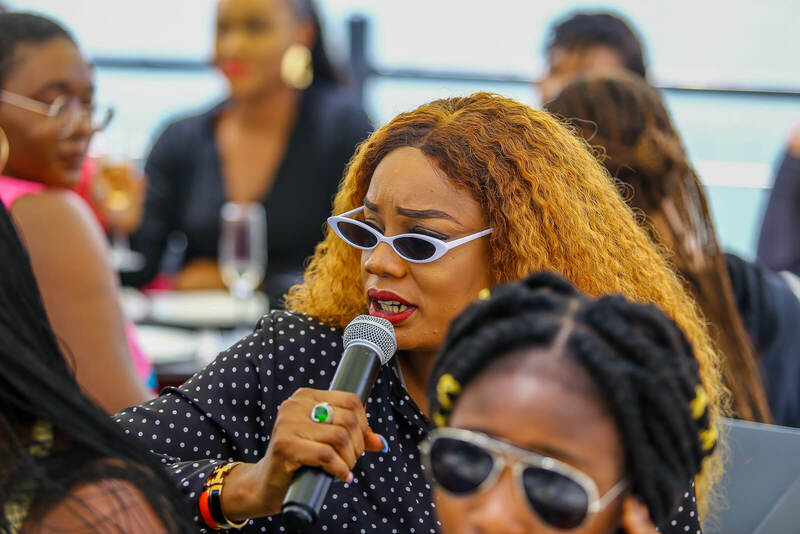 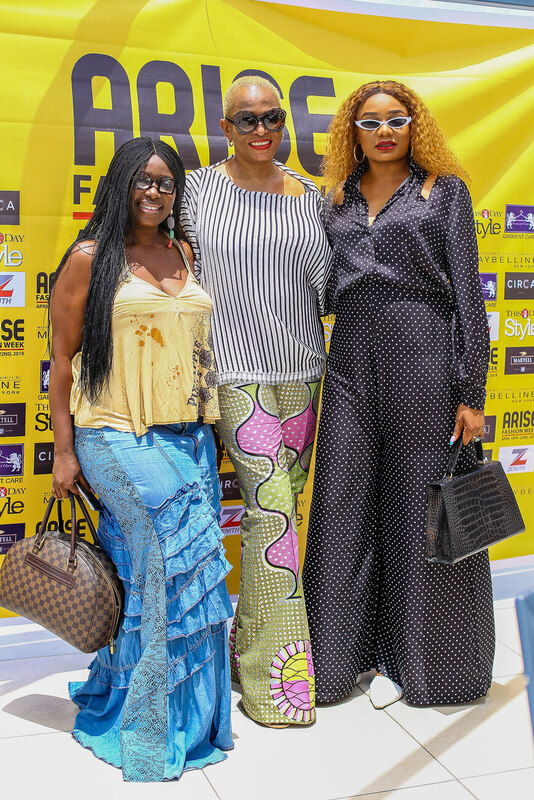 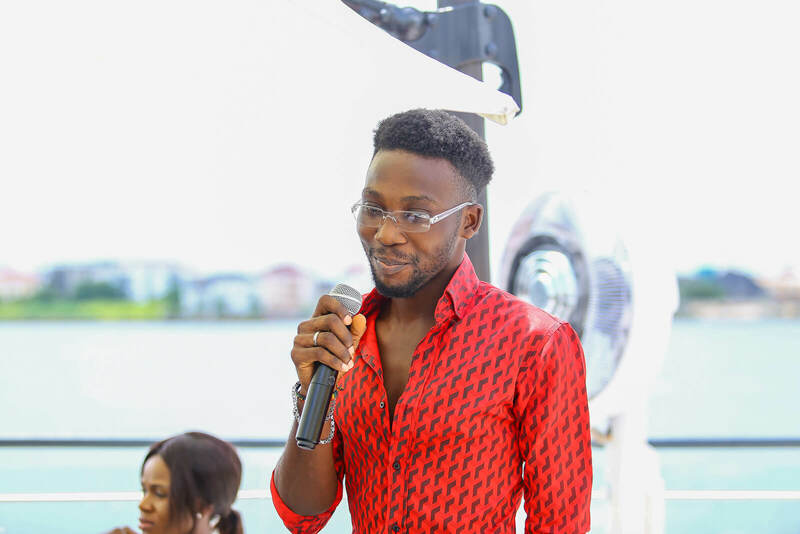 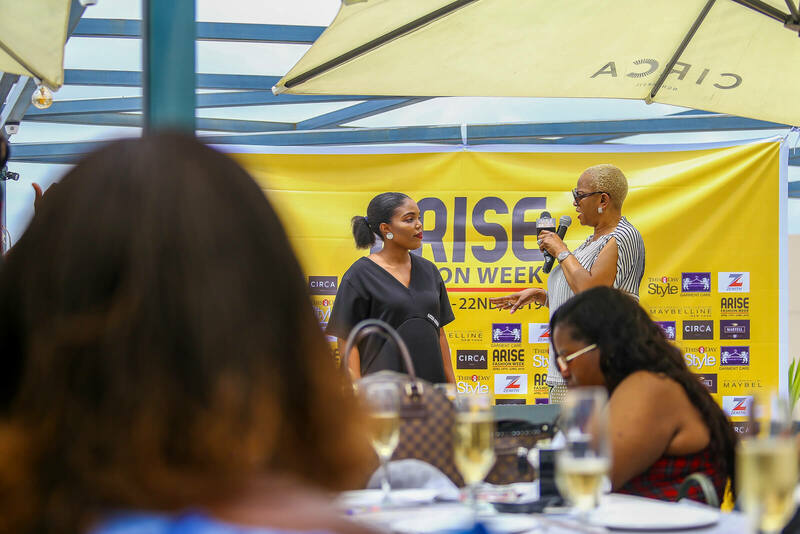 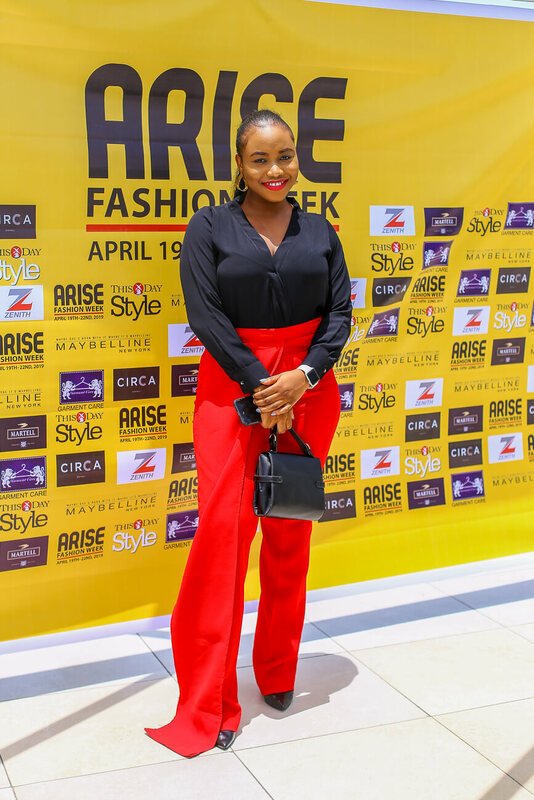 On Friday, April 19th 2019, the Creative Director of the fashion event, Ruth Osime hosted esteemed members of press to a brunch, to announce the return of AFW for its 5th edition this year. 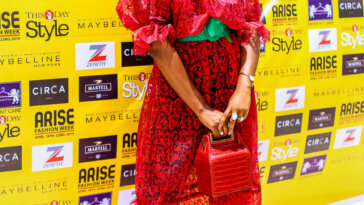 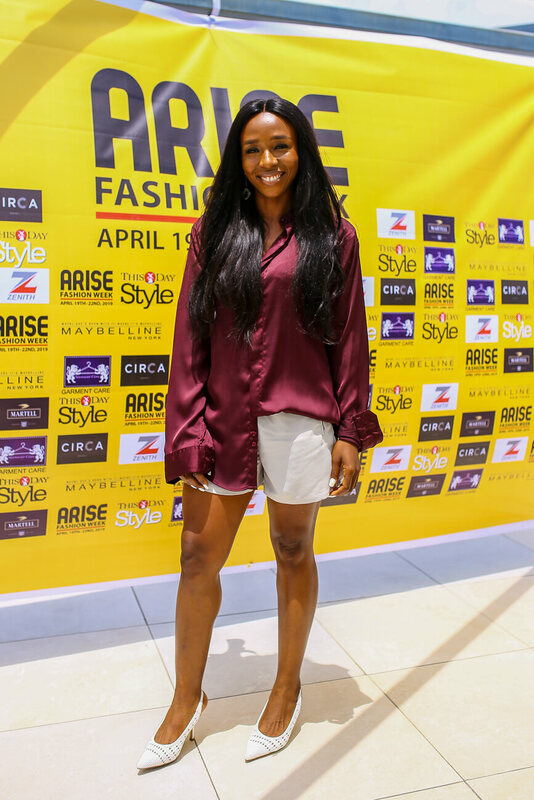 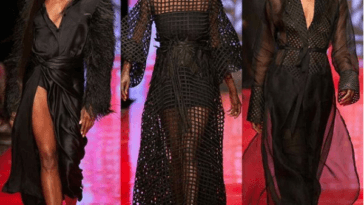 This year’s edition which will be hosted by Naomi Campbell will take place from the 19th to the 22nd of April at The Lagos Continental, Victoria Island, Lagos, Nigeria. 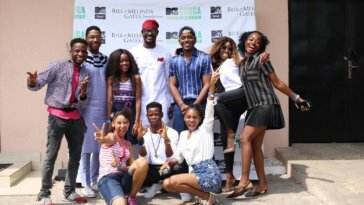 See photos from the media brunch below.